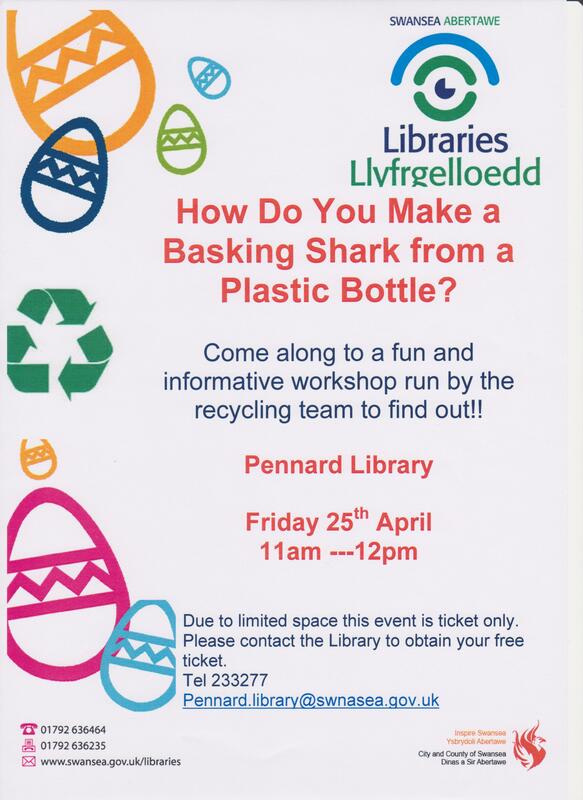 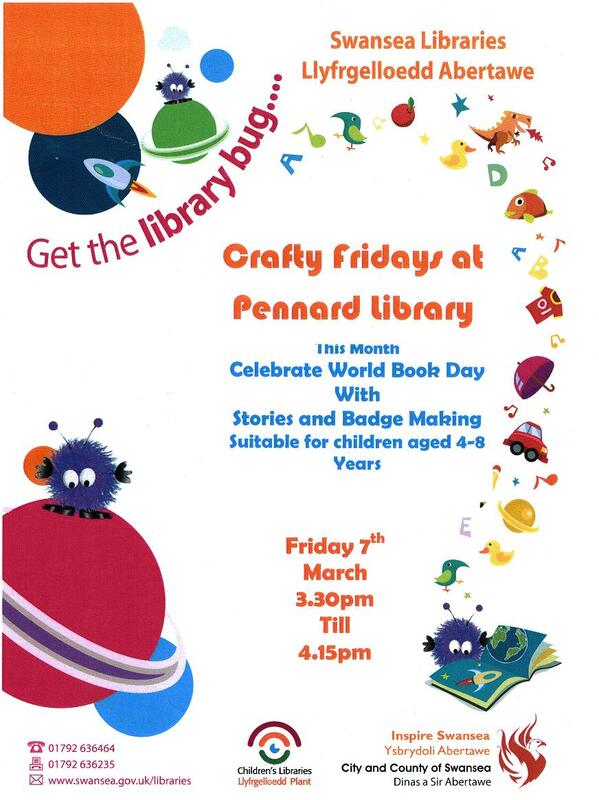 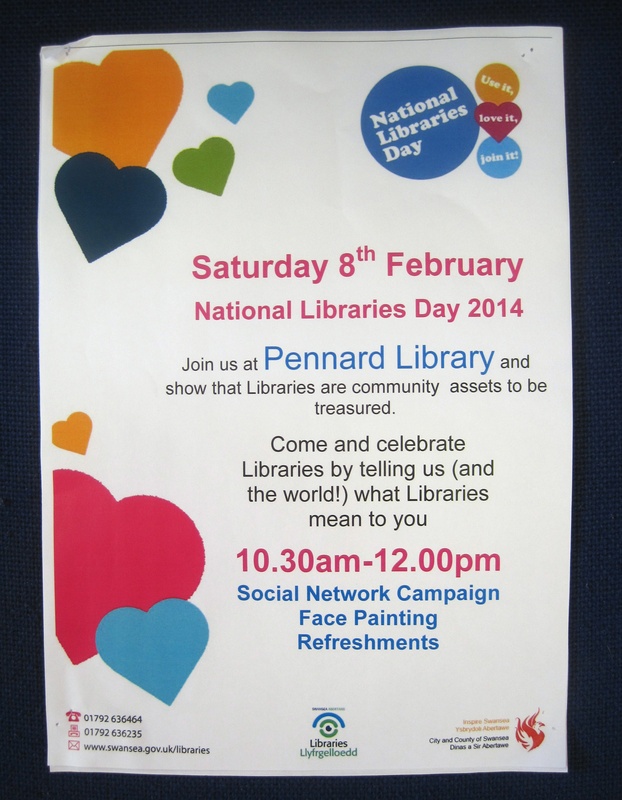 Throughout each year, Pennard Library, thanks to its excellent Librarians, hosts a number of events. 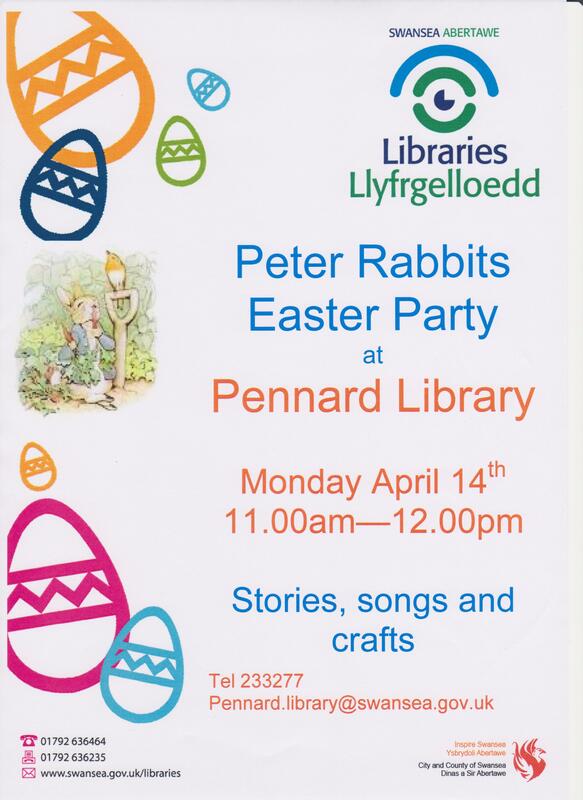 Some are for children, whilst others are open to all ages. 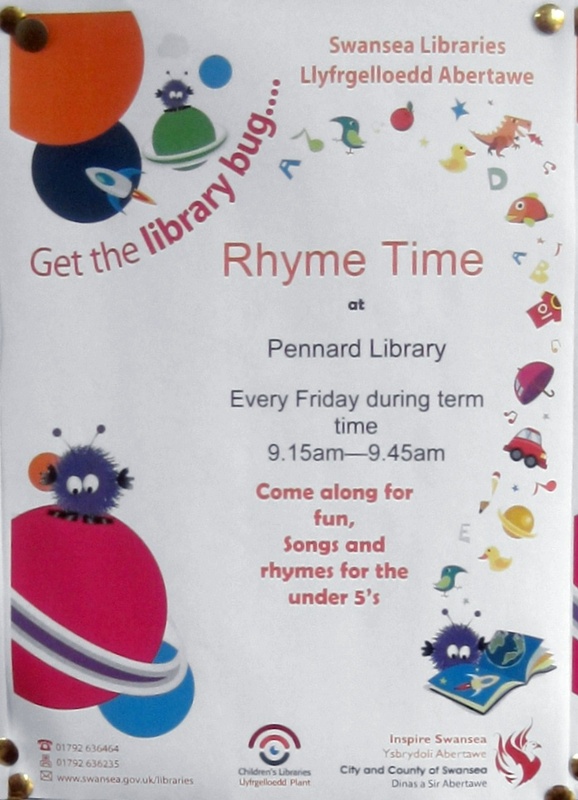 On six Wednesdays beginning on 29th October 2014 at Pennard Library. 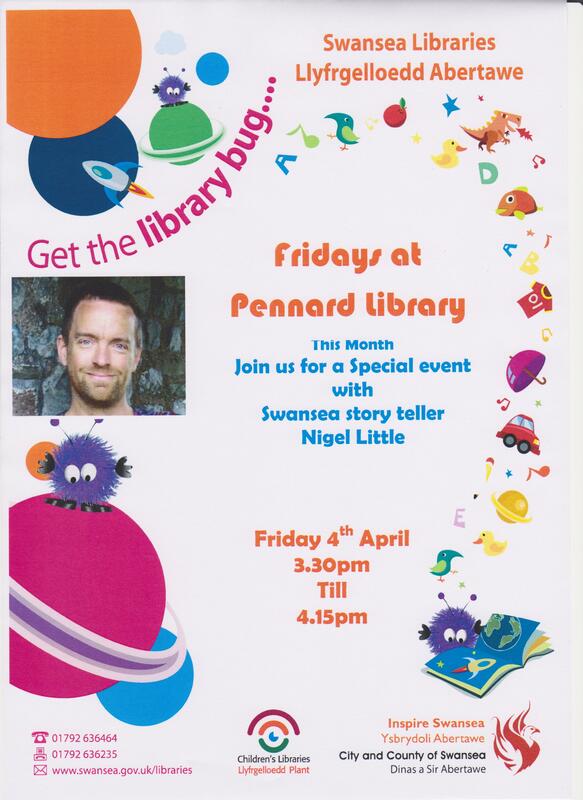 Click Get Swansea On-line Flyer Pennard Oct to open the poster which contains all the details. 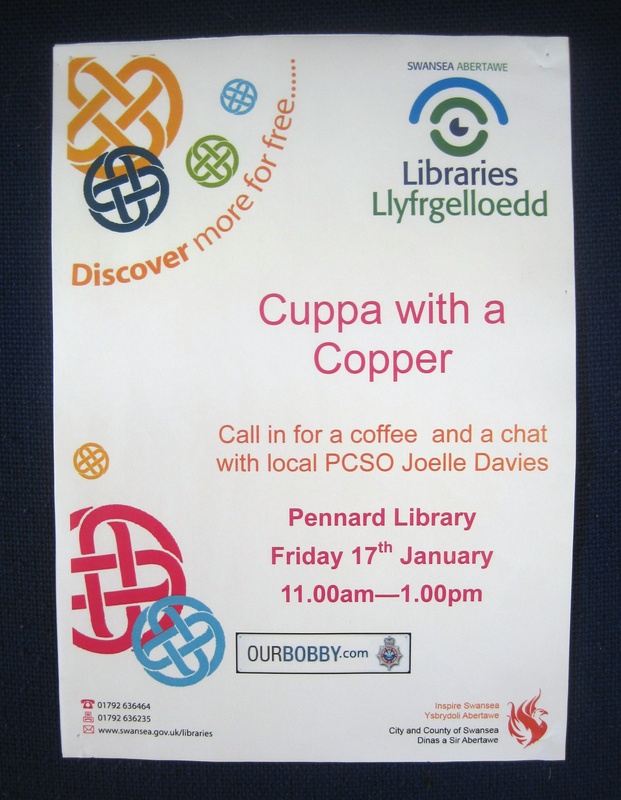 Local Community Officer PCSO Joelle Borthwick will be available to answer questions and deal with local policing issues. 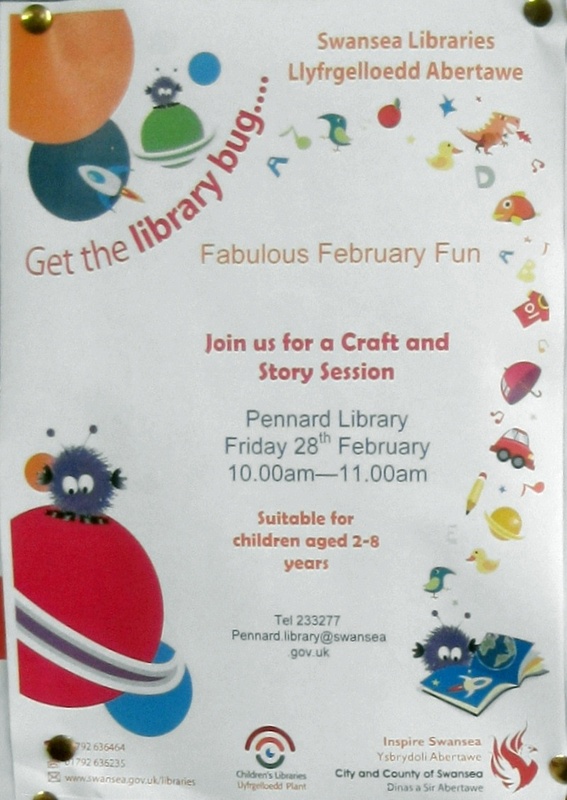 Drop in session for customers keen to learn about Swansea Libraries e-magazine service. 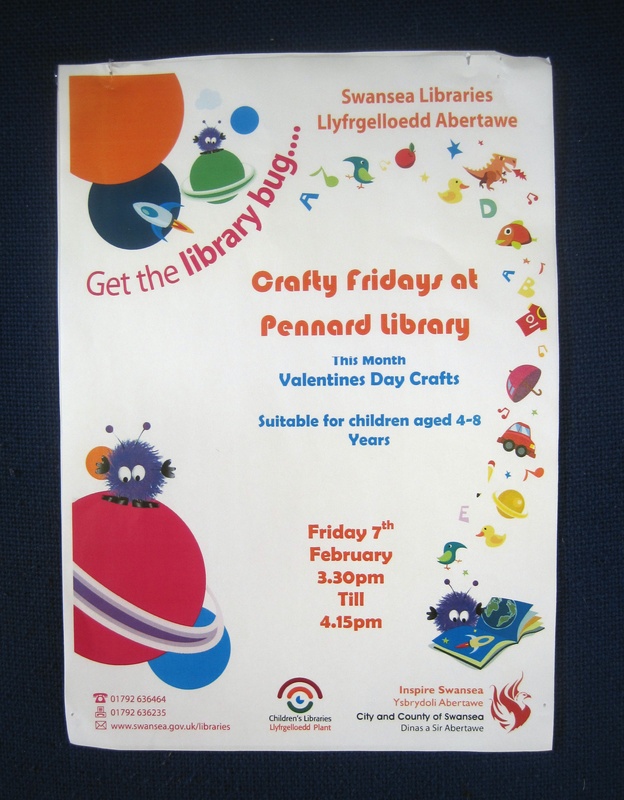 As part of Swansea’s events to mark 100th Anniversary of WW1 we will be planting poppy seeds, decorating pots and making paper poppies. 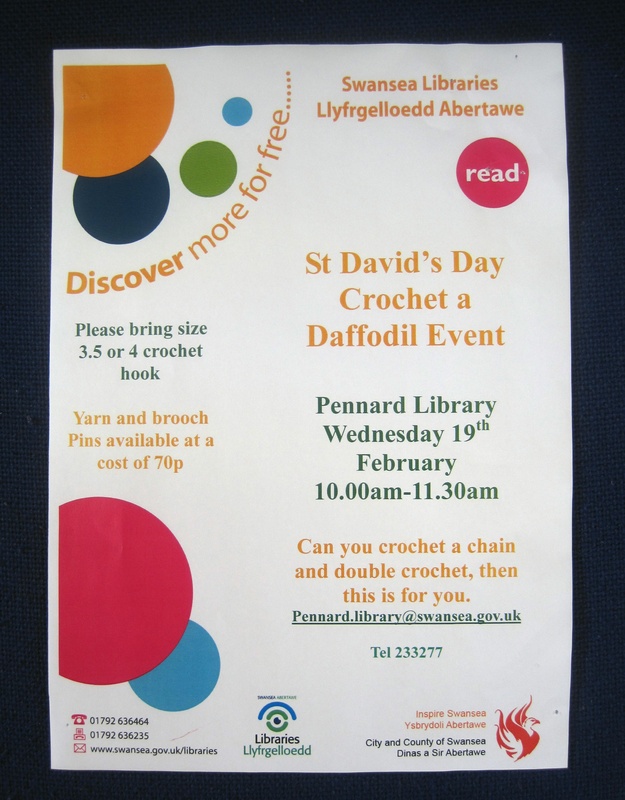 Councillor Lynda James will be on hand to deal with your problems and queries.